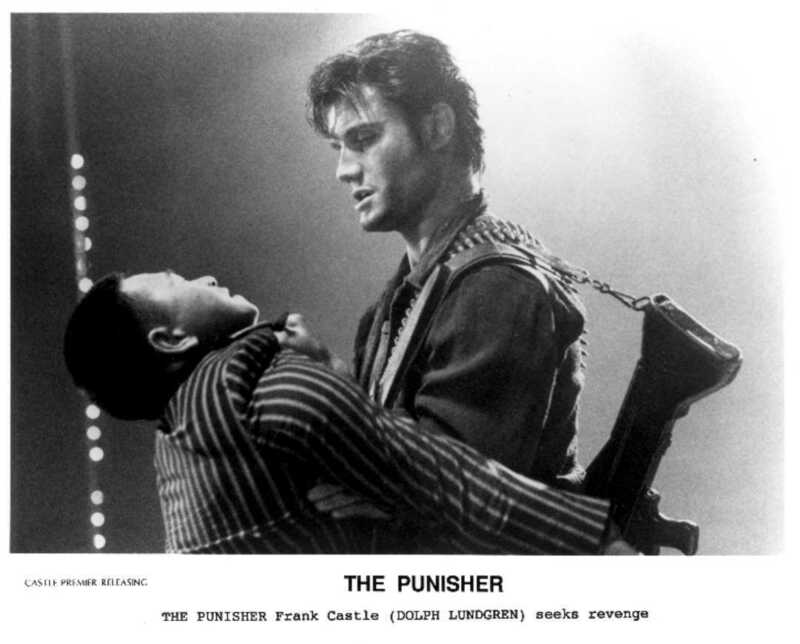 This week the fellas travel all the way to West Germany for the 1989 premiere of The Punisher, starring Time Bandits favorite Dolph Lundgren. Then they bust a move down to the principal’s office as they cold mack on Young MC’s crazy def debut, Stone Cold Rhymin’. Their guest this week is perennial favorite rapper/Modern Superior podcaster Wordburglar! If you’re not listening to his show Weekend at Burgie’s yet, you need to get on that! Please follow us on Twitter, Facebook, and subscribe to the RSS Feed so you don’t miss out!